BPA-free, food-grade stainless steel. 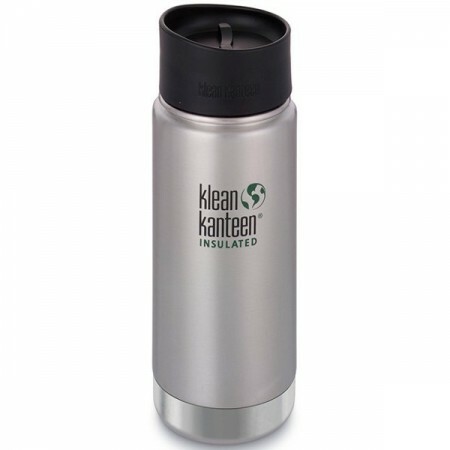 Keeps contents hot or cold for up to 6 hours, while iced drinks stay frosty for more than 24. Comes with a leak-proof Café Cap 2.0. Double-walled, vacuum insulation. It keeps contents hot or cold for up to six hours, while iced drinks stay frosty for more than 24. Does not retain or leach flavours. Safe for fruit acids, carbonated and energy drinks. Leak-proof lid which can be completely disasembled for easy cleaning. 22cm (with cap) x 7.5cm. 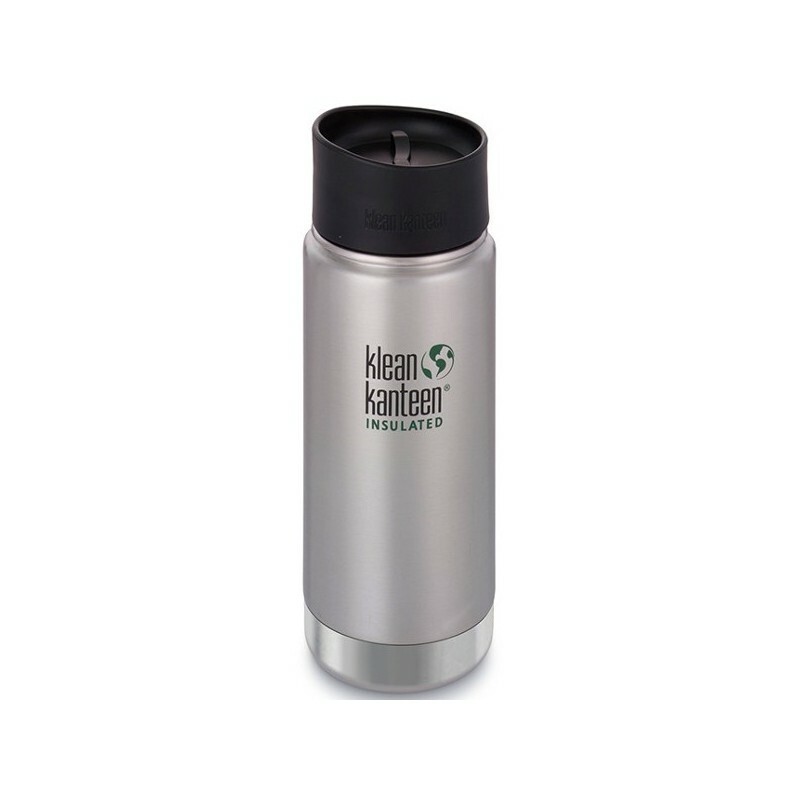 My first Kleen Kanteen purchase and I absolutely love it. Easy to use, great to convert to cafe mug with additionally purchase lid. Tea stays REALLY hot for hours. My morning school run tea was still warm at pick up. Easy to clean. Great buy! Leaked on arrival and was never non-spill. I put up with it, but with cleaning the whole thing broke. I couldn't get the silicone seal off without a butter knife, now the plastic in the rim is damaged and the silicone seal is nearly cut in half. Very disappointing that with a product that cost nearly $50 they couldn't even provide a tool to get the silicone seal out with. I'm going to have to spend even more money to get a replacement cap, and it won't be the cafe cap again, so I will be stuck with a product that I didn't intend to have - once I can justify the shipping payment and the payment for the replacement lid. the wide mouth allows for easy filling and cleaning. best part is that you can see most all of the interior when you look in through the mouth. the water stayed clean and clear. the tea stayed warm until it was finished. definitely a bottle to recommend.